Ennio Furiesi was born in January, 1937 in the picturesque hilltown of Volterra, located in southern Tuscany. The beautiful setting and intriguing history was an obvious influence on young Ennio as he enrolled in the Institute of Art in Florence where he trained under the very talented sculptors – Lazzeri, Giachi & Trafeli. 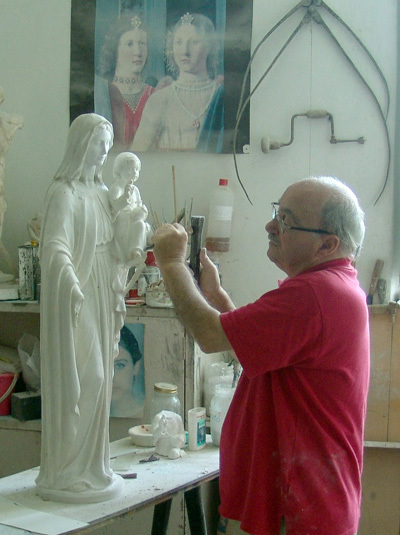 Ennio became so skilled that after graduation he began teaching at the same institute where he has been a professor for more than 30 years. 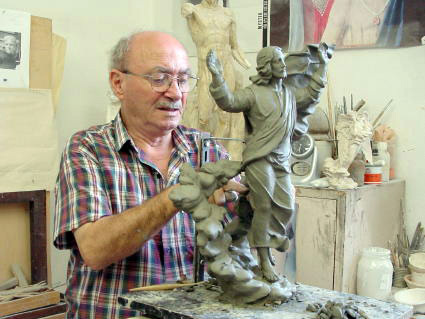 In 1993, he also began doing his own sculpting and painting work, exhibiting it around the world. This work has brought him wider recognition and created a large demand for his pieces.